Welcome to the Official Attendee Housing Site for the Nursing Global 2017, which will be held in the beautiful and exciting city of Amsterdam, Netherlands The conference will take place in the following dates and locations. 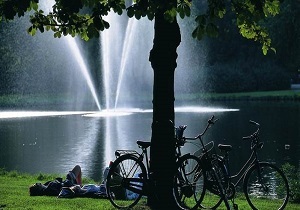 When driving from Schiphol Airport to Hyatt Place Amsterdam Airport hotel take the A4 towards The Hague. On the A4 take exit 3 Hoofddorp, after 1,7 km take a left to the N201 (Kruisweg). You will find Hyatt Place Amsterdam Airport hotel on your right hand side. 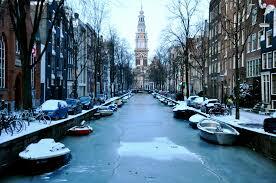 Amsterdam is one of the greatest small cities in the world. With a population of 800.000 in 9 different regions, this miraculous city hosts more than 3.5 million visitors each year. 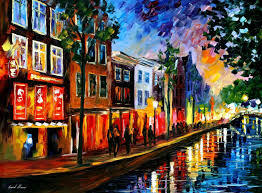 It is the largest city in Holland and the center of culture and arts. 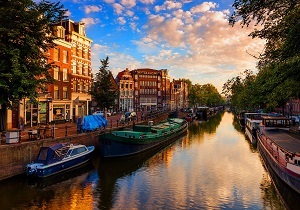 From Amsterdam canals to world-famous Amsterdam museums and historical Amsterdam sights, it is one of the most romantic and beautiful cities in Europe. 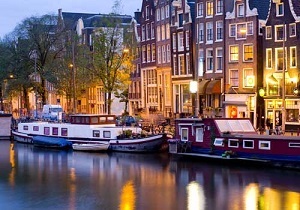 Canal cruises are a popular way to see the city from the perspective of its canal. Europe will thrive when its human capital, its scientific innovative potential, is utilized to its best advantage. The market analysis reports show that the European countries are going to be the leading manufacturers in the separation science equipment’s and growth of various fields utilizing these separating equipment’s and it has been the center for various research programs on the separation sciences. Anne Frank, her Diary on Stage.